If you were to ask me what I think about permanent hair removal, I’d say it is the coolest invention and that it is the best investment that you can make in yourself as a woman. Shortly, my story goes like this: skin hypersensitivity, black and thick hair (this is great when it comes to the hair from the head, but on other parts of the body, not so nice), light skin, folliculitis after each epilation and the story goes on. Up until this year I didn’t really wore undervests because it looked bad in the armpit region and wore shorts only if I was tanned, etc. If I used a razor to epilate, I’d get a bad folliculitis and as soon as I managed to get rid of it, hair started growing again. Using the epilator was extremely painful and I gave it up really fast. During my first year at university I discovered hair removal using wax and since then I kept using it. Even though I bought a heater for the wax, I kept going to the beauty salon. In spite of having folliculitis after wax hair removal, it used to heal in 2-3 days and then I had around a week and a half to enjoy soft skin. The hard part of wax hair removal is the fact that you need to let your hair grow a bit more in order to be effective. During summer I used to wear skirts and shorts for 2 weeks, then long pants for the next 2. Since last year, I started hearing more and decided to get informed regarding the permanent hair removal. Obviously, having a hypersensitive skin, I read all kind of information, from getting cancer from it to the fact that after the hair removal the skin doesn’t breathe anymore, to the fact that the skin will look bad and all kind of myths. I kept thinking about it for a whole year, whether to try it or not, to what would I have to lose or what could happen to me. This year I decided to start the process of permanent hair removal. It surely was a conscious process. I started doing research on methods about how it’s done, I spoke to dermatologists, endocrinologists, allergists, including those who make all kind of rays :), you can imagine how obsessed I was. I wanted to relax and to be 100% certain that I make the right decision for me and my health. What replies I got from the doctors? All of them confirmed that it is a great technology which doesn’t have any negative impact on my health and even better, it will fix my folliculitis problem as well. After I got my confirmation regarding the permanent hair removal, I started doing research again. I heard about laser hair removal and the IPL one. Finally, I chose laser hair removal and I would like to make a comparison between them to justify my decision. Permanent hair removal using light therapy is called photo-epilation and it can be done using 2 methods: laser epilation or IPL (Intense Pulsed Light) epilation. In most salons you will find IPL technology mostly because the equipment is significantly cheaper, but you have to take into consideration that the results will not be as amazing as in the case of using laser epilation. The only similarity between treatments is that they both produce energy to interrupt the growth cycle of the hair follicles in order to stop it from growing. The laser works on a single wavelength. IPL uses a wide wavelength spectrum. Laser is specific, therefore more efficient. This way, you need less sessions. IPL is not specific, therefore you will need more sessions. The laser aims directly at the pigmented bulb of the hair without injuring the skin – specific. Risk of burning or hyperpigmentation is higher – not specific. Laser technology is more expensive. The cost of a laser equipment is 5-20 times higher than the IPL equipment. IPL technology is cheaper. The light penetration of the skin is less effective than laser and that’s why bigger bulbs that are deep in the skin cannot be effectively treated. Laser is recommended for darker skin without having effects on the tegument. It is not recommended to start the treatment while having a tan if you want better results. If you have dark skin it is recommended not to use IPL. Beside the risk of not being efficient, you expose yourself to a high risk of tegument burn. Laser permanent hair removal is the most efficient method known at this point, without side effects short or long term. IPL releases a wide wavelengths that doesn’t aim the hair roots, therefore removing the hair is not permanent. The hair grows back after a certain amount of time. To say if you use or used recently medicine that makes the skin extra sensitive. To be careful regarding sun exposure before and after session. It is recommended not to remove hair with wax or epilator for at least a month. The point is that the hair needs to be full grown because the results will be better from the first use. You can use the razor or hair removal cream instead. 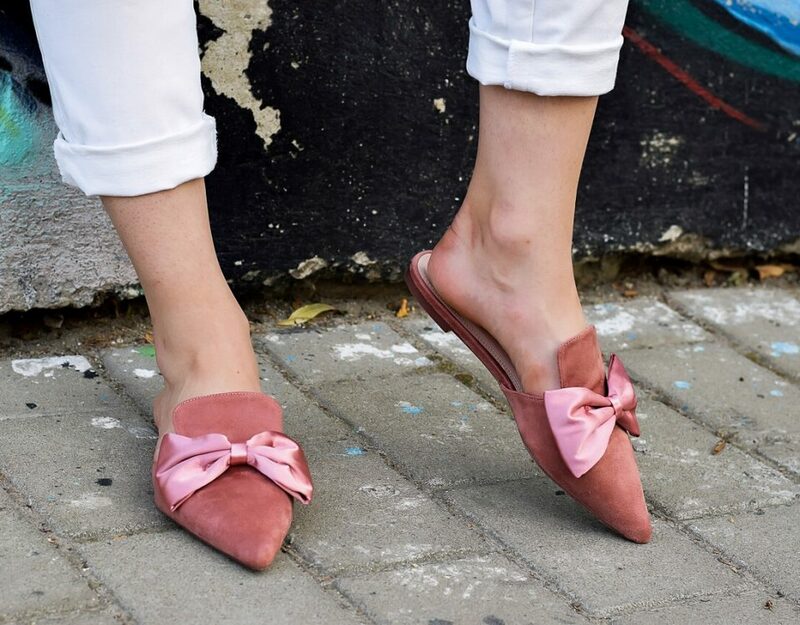 Whether you use laser hair removal or IPL, you need to be aware of the fact that hair removal is permanent on non-androgenic parts, but not final. What does this mean? It means that in the areas where the hair does not grow after a male pattern, the destroyed hair follicles will not grow again, but keep in mind that not all follicles can be destroyed. If you want a full removal, it is recommended, from time to time, to get a finishing session. IPL technology does not work on blonde and thin hair. Both technologies will thin the hair. Often times, people chose to start with IPL because it is cheaper and then go for laser. It is not a wise choice because the process will take more time, laser having to fix the IPL problem. It is recommended to start with laser. In March I had the first laser hair removal session. Up to this moment, I had 4 armpit sessions, 4 bikini line sessions and 3 long leg sessions. You can not imagine how happy I am that I took this decision. I have noticed great results even after the first session. I had all the procedure made at Beauty Code, with Primelase laser. 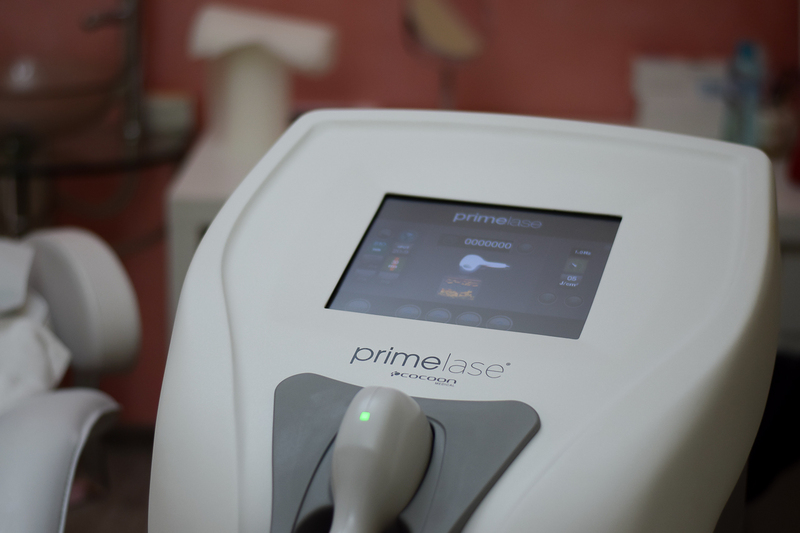 Primelase is the most powerful laser diode on the market at the moment for permanent hair removal and from what I have noticed, the only one of its kind that I found in Iasi. It can also be found in clinics, having other roles in treating certain problems. I leave a link here so you can check details regarding the prices. I strongly recommend from the bottom of my heart this procedure and if you take a look long-term you will notice that it is a fair investment and with amazing results for you. I’m not sorry at all that I decided to go for laser permanent hair removal. Probably the only regret is that I did not start the process sooner. If you have any questions, I’ll gladly reply. Who started this procedure or would be tempted to start it? Until my next article, hugs and kisses to you all! Be yourself, enjoy your style! Based on how smooth your legs looked like, I might be tempted myself to try laser hair removal too. I wonder how is it not bad for health! And is it painful? The only process is to kill the hair so is not bad for health. It is not painful, but I will not recommend when you are on that moment of the month. I made the procedure once when I was on period and it was a little painful. You better work. You make laser hair removal look so glamours. I do not get much hair. I have such dry skin it does not grow like crazy.